Here are a collection of valuable resources that we highly recommend. These are the products and resources that we use to build this website and many others. Affiliate Disclosure: This page contains affiliate links where we make a small commission at no extra cost to you. We have personally used all of these products and services and highly recommend them for your websites. Namecheap is one of the best domain registrars out there in terms of price, support, and ease of use. 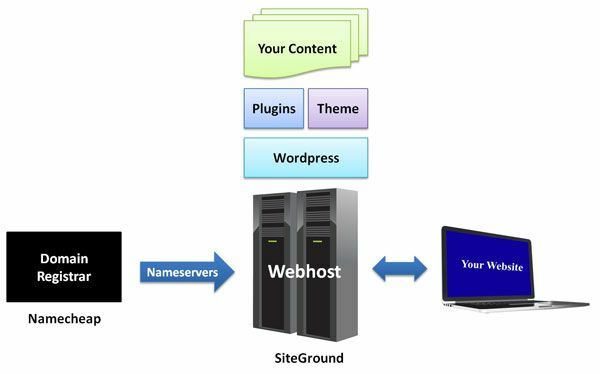 SiteGround is one of the best web host companies right now because of their performance and support. This website is run on a SiteGround server. Thrive Themes is easily one of the best group of themes that you can get. They are designed to convert well and the load times are super awesome for great performance. This site runs WordPress and the Thrive theme Performag. GraphicStock is a great deal where you can sign up for a year and get unlimited downloads to their extensive library of images.